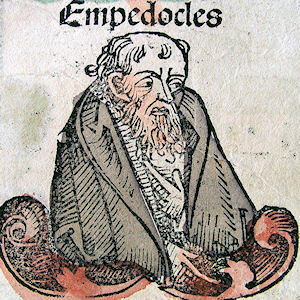 The ancient philosopher Empedocles believed he was not human, but a Greek god. To prove this fact to skeptics, he vowed to jump into a volcano and return unscathed. He made good on the first half of his promise, but never followed up on the latter. A List Of 16 Very Bizarre Deaths.